Impala keyless entry remotes make unlocking and locking your car and trunk safe and convenient! 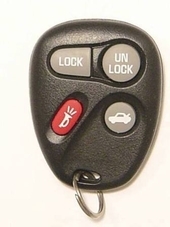 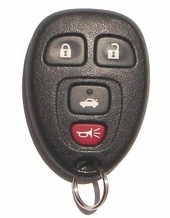 Order an Impala keyless remote � different models starting at $29.95. 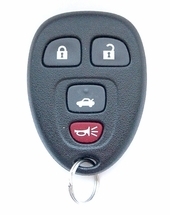 FREE remote programming instructions for your remote control. 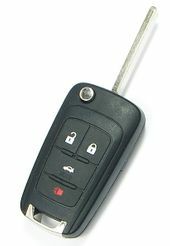 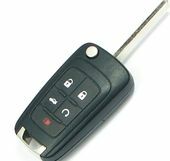 Save money on remote and do NOT pay your dealer for programming your replacement keyless entry fob. 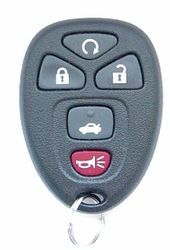 We will tell you how to program your Impala remote.